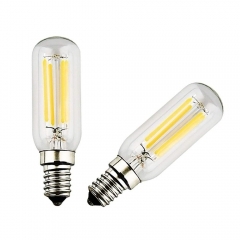 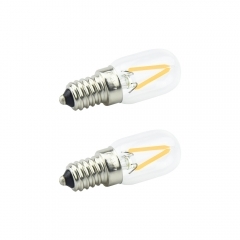 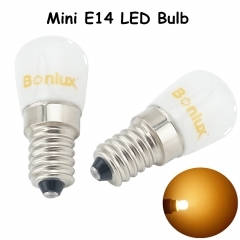 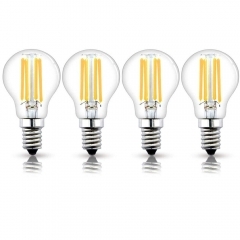 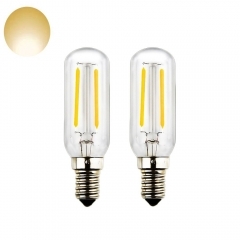 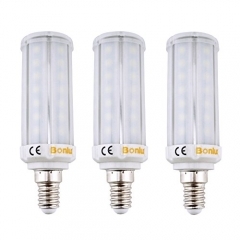 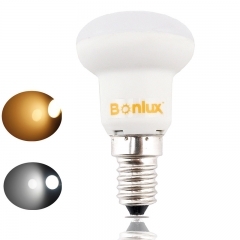 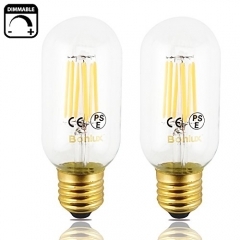 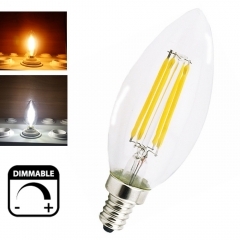 E14 LED Filament Mini Globe Bulb 4W G45 SES Edison Screw LED..
E14 LED Candle Bulbs Dimmable Small Edison Screw 4W, LED Fil..
Bonlux E14 LED Corn Light Bulb Dimmable 7W 650LM Small Ediso..
4W T26 E14 LED Tubular Filament Light Bulb , SES Small Screw..
3W E14 LED RGB Light Bulb 16 Colors Changing SES Candle Bulb.. 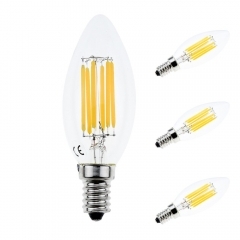 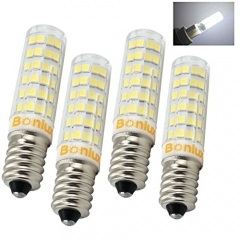 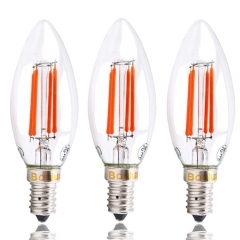 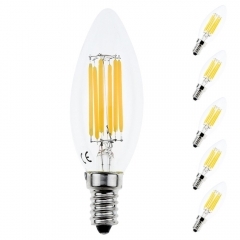 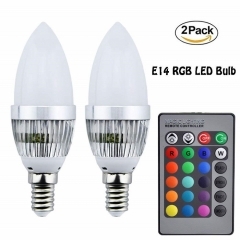 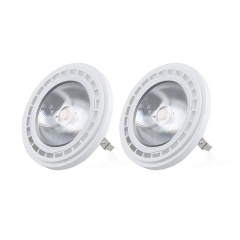 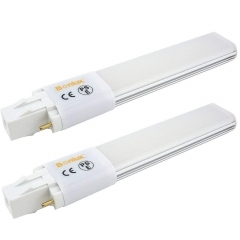 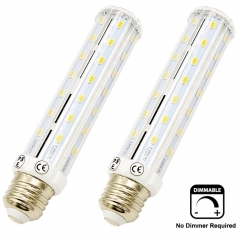 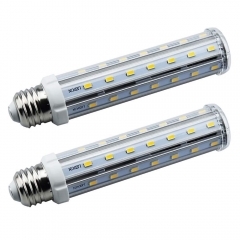 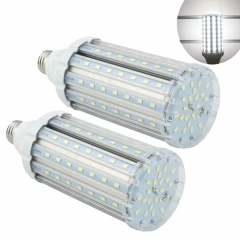 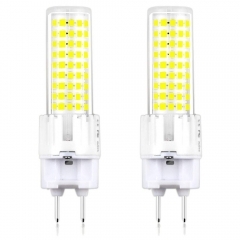 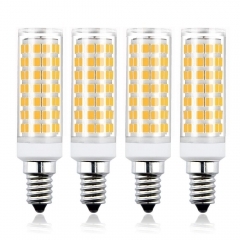 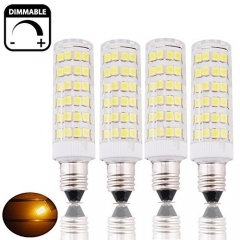 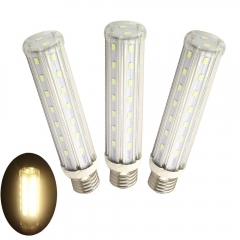 LED E14 T26 Tubular Light Bulb, Equivalent to 40W Small Edis..
E14 LED Universal Fridge Freezer Lamp 15W E14 T22 LED Replac..
6W 120V E14 Mini LED Bulb, T3/T4 European Base Replacement O..
3-Pack E14 LED Corn Bulb 8W 60W Incandescent Equivalent Fros..
6W SES E14 LED Corn Lamp 50W Halogen Equivalent Small Edison..
3-Pack 5W E14 LED Spotlight 45 Degrees 50W Halogen Replaceme.. 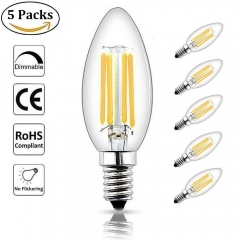 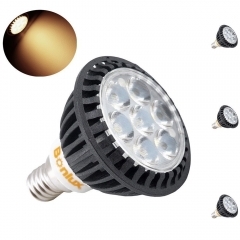 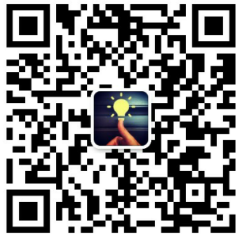 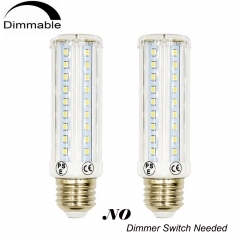 LED R39 Mini E14 Base R39 Mini Reflector Light Bulb LED 3W M..
SES LED Red Filament Candle Bulb 4W Edison Screw E14 LED Dec..
Mini E14 LED Fridge Bulb Light 1.5W 120lm Replace 15W Haloge..
Dimmable E14 LED Filament Candle Light 2W 4W 220V European B..
Dimmable 2W 4W LED E14 Filament Bulb Candelabra Light 220V E..